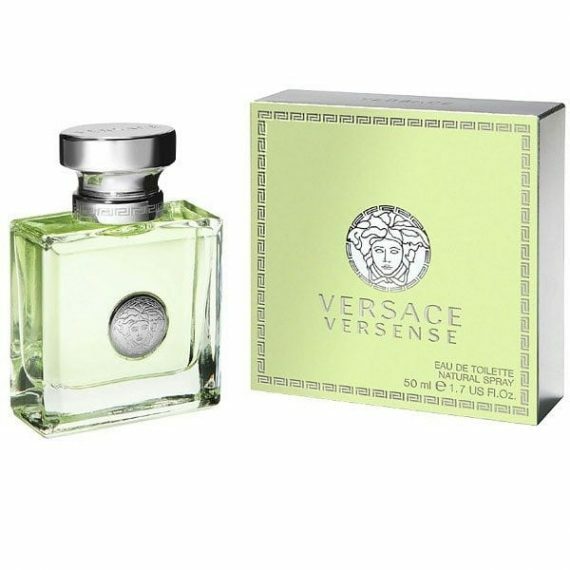 Versense is a fragrance with a beautiful contemporary bouquet combining Mediterranean elements with glamorous sensuality of the Versace woman. It is an authentic expression of scents I love and carry close to my heart – Donatella Versace. An expression of the fusion between freshness and sensuality, the name Versense suggests a promise for the senses. Inspired by nature’s elements, it is dedicated to the confident, vital and sensual woman. 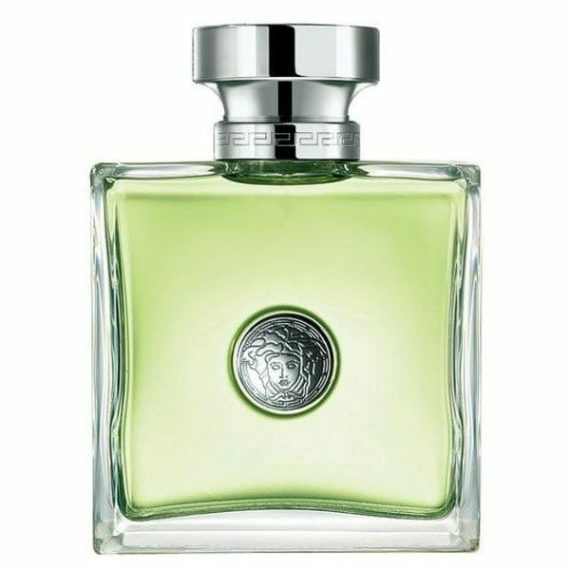 Top Notes: bergamot and green mandarin, with fresh and luminous accords with fig zests, citruses with fruity aromas. Heart Notes: sea lily, with jasmine petals, cardamom. Base Notes: woody accords of sandalwood, cedar, olive wood and musk. This fragrance is great on a hot summers day. Its crisp and fresh. For a fresh fragrance i was surprised how well it last on my skin.